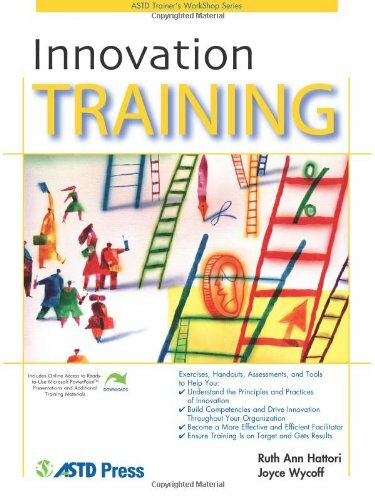 Innovation Training will help you create training programs that foster an organization that thinks and acts with more creativity, collaborates more effectively, and implements new ideas more rigorously. The material in this book is appropriate for those who have never thought of themselves as creative and for those who are considered highly creative and innovative. *Also includes accompanying digital materials available for download.